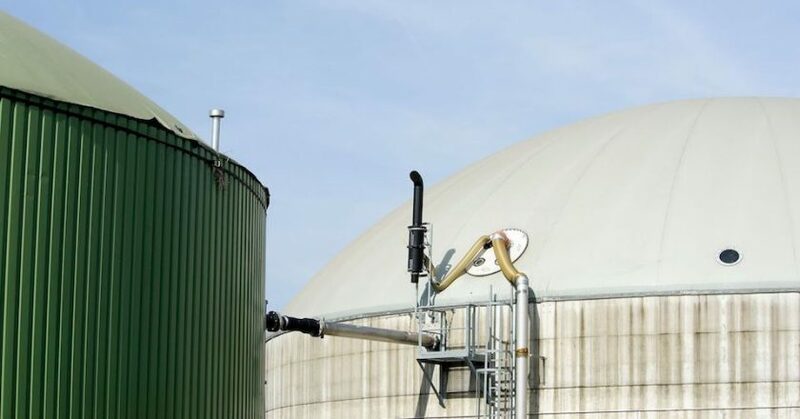 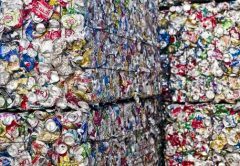 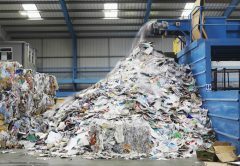 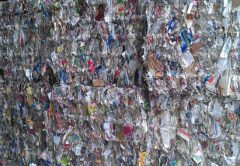 The consortium developing the East Rockingham Resource Recovery Facility (RRF) has awarded SUEZ the contract for waste management partner for the project for a minimum term of 20 years. 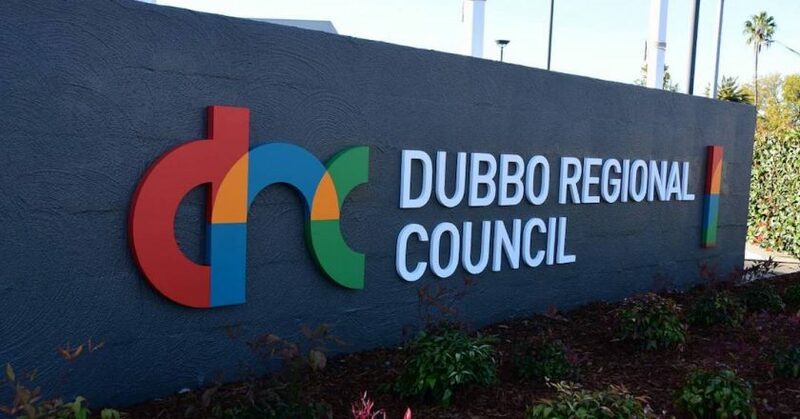 There has been a growing concern within NSW councils since China’s National Sword Policy went public, and now Dubbo Regional Council is urging the NSW government to use 100 per cent of the funds it collects from the waste levy into recycling, resource recovery and waste management infrastructure. 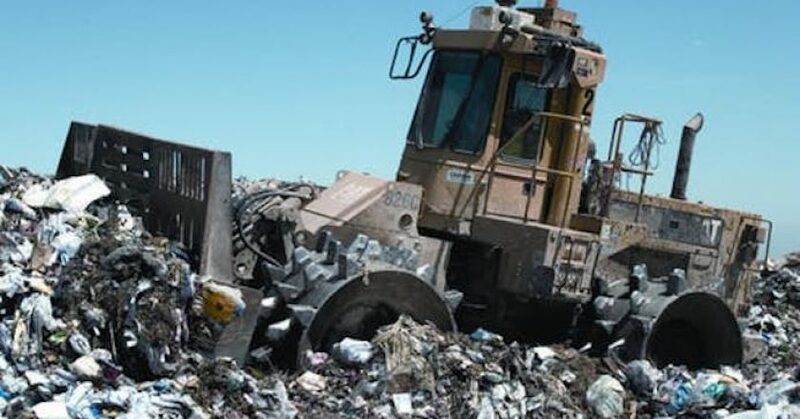 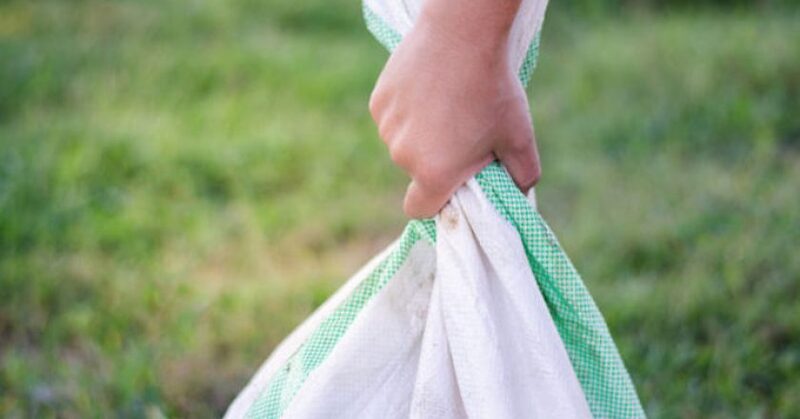 The Banana Shire Council has received $239,464 from the Queensland state government to ensure the Trap Gully Landfill site is outfitted and ready for operation when the Waste Management Levy starts on June 30, 2019. 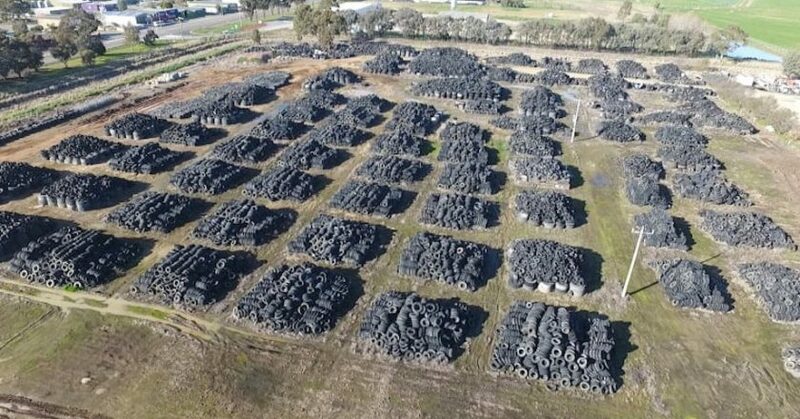 The first truckload of waste tyres has left the town of Numurkah, beginning an estimated 10-week clean-up of a huge stockpile that will go to a licenced recycling facility in Melbourne. 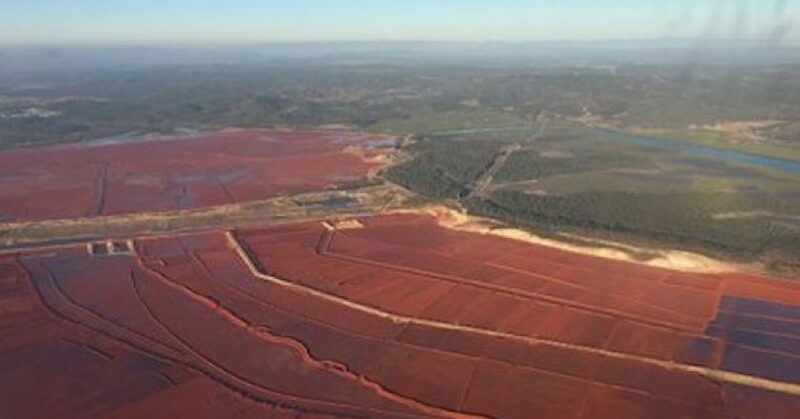 Development of a mineral gel technology that will provide effective, low-cost, rapid management of toxic red mud from alumina refineries has received a major financial boost. 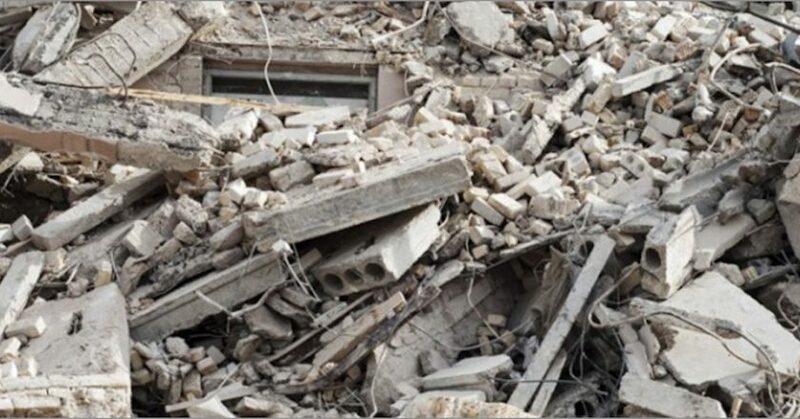 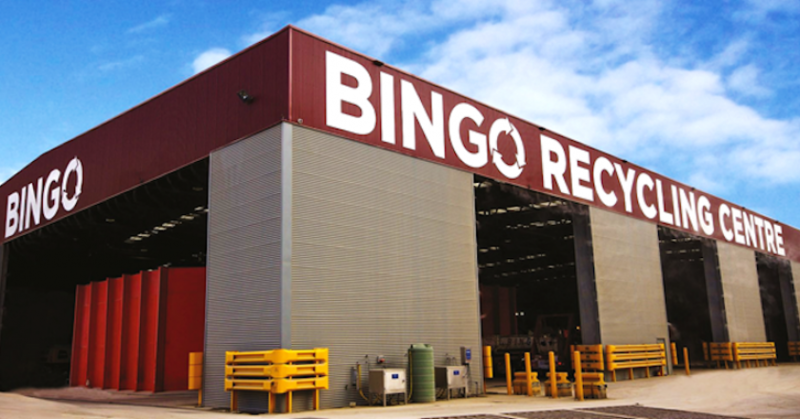 The McGowan Labor government will pilot the use of recycled materials for road base on the Kwinana Freeway widening project, using recycled construction and demolition (C&D) waste as road base. 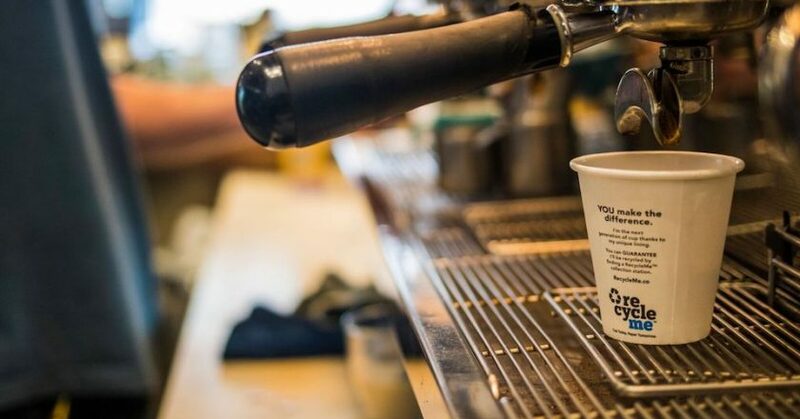 Coffee cups across the nation will be saved from landfill and commercially recycled into paper, with the launch of Detpak’s RecycleMe System. 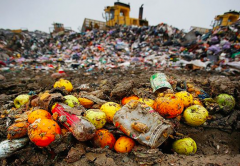 The reality is that single-use plastics are ending up in the wrong place, causing litter or threatening wildlife and it is now well accepted that fertiliser suppliers, local councils and farmers must work together to take responsibility for packaging materials used in agriculture and horticulture. 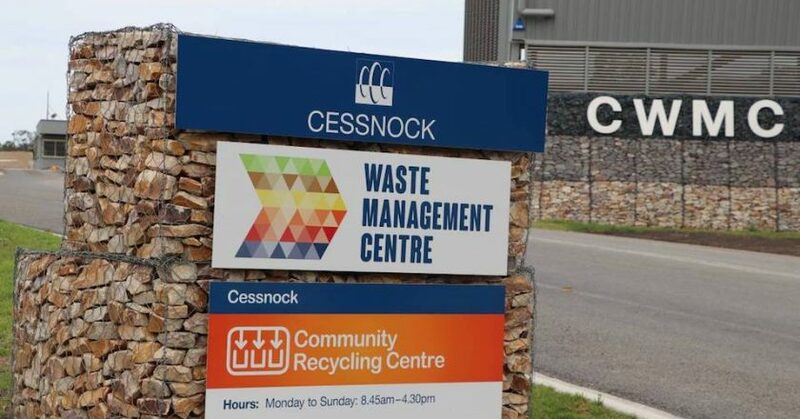 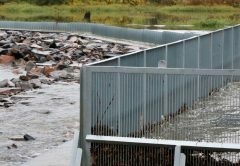 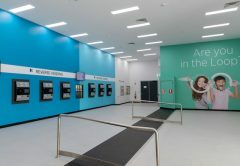 Over the course of the past 12 months, the redeveloped Cessnock Waste Management Centre has provided the local community with the opportunity to lessen its impact on the environment by increasing opportunities for resource recovery.